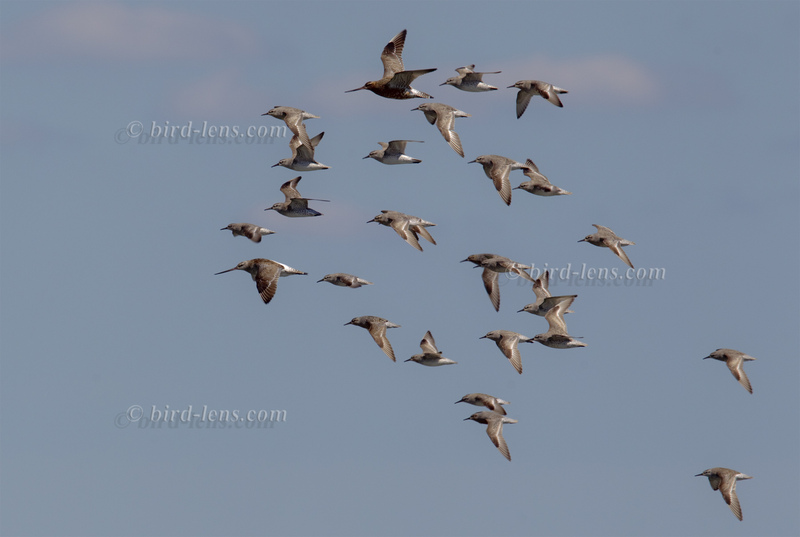 Bar-tailed Godwits (Limosa lapponica), Eurasian Curlews (Numenius arquata), Spotted Redshanks (Tringa erythropus), Curlew Sandpiper (Calidris ferruginea) and – maybe – even one Terek Sandpiper (Xenus cinereus) in the backlight of the evening. 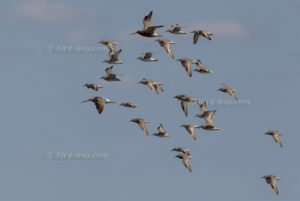 Some flocks of waders are flying in. Evening mood at the Lister Ellenbogen (elbow). You might think you are alone in the world. North of the “Kampener Vogelkoje” begins the nearly thirteen square kilometer Listland dune area. The area reaching up to the Ellenbogen nature reserve is well known by the up to 35 meters high raised dunes. They are undoubtedly one of the scenic highlights of Sylt. Part of Listland is the northernmost recreational area in Germany: the Ellenbogen. This spot is characterized by beautiful beaches, natural dunes and the two photogenic beacons ” Ellenbogen West” and ” Ellenbogen East.” Since the elbow is a private property of Listland owners, the motorist has to pay a fee of about four euros when passing In the early morning, landscape photographs can be made well with the flat incident light, then the photographic equipment should already be set up, so that at the time of sunrise you are prepared. The early wake up will be rewarded with beautiful shots in excellent light and overall stress-free photography. The cute, delicate Aleutian Tern (Onychoprion aleuticus, formerly Sterna aleutica) breeds entirely in the north Pacific Ocean on the coasts of Sakhalin and Kamchatka, Russia, on islands in the Bering Sea and on the Aleutian Islands. A recent BirdLife article from November 22, 2016 by Andy Symes asks whether this species has to be uplisted to Vulnerable or Endangered. Aleutian Tern is currently listed as Least Concern on the basis that it was not thought to approach the thresholds for Vulnerable under any of the IUCN Red List criteria. A 2013 status assessment by the U.S. 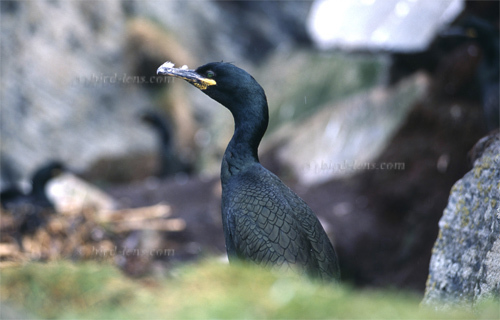 Fish and Wildlife Service compiled new data on Alaskan colonies and suggested that the population at surveyed colonies had declined by 79% since 1995, with perhaps fewer than 5,000 individuals – down from 9,000 to 12,000 birds – in Alaska as a whole. 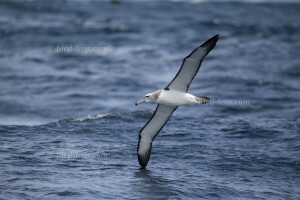 Ein Albatros (Thalassarche sp.) als Fotobeute. Das ist der Traum. Ein früher Morgen. Frische Seeluft, blauer Himmel und keine Wolke am Himmel. Auch der Wind der Vortage hat sich gelegt. Ideale Bedingungen für eine Fahrt vor die Südspitze der Kaphalbinsel, die ansonsten für ihre stürmische See bekannt ist. Alle Teilnehmer dieser extra übers Internet gebuchten Reise waren erwartungsfroh, einen schönen, aufregenden Tag auf See zu genießen. Nach dem Ausfahren aus dem Stadthafen von Simon’s Town an diesem frühen Sonntagmorgen nahmen wir sofort Kurs auf die Südspitze der Kaphalbinsel und passierten die letzten Häuser von Simon’s Town und Boulders Beach mit seiner Pinguinkolonie. Wenig später dann auch die in der Nähe von Smitswinkel Bay gelegenen Felsen mit den Kormoranen, von denen wir aber nur Kapscharben (Phalacrocorax capensis) und Weißbrustkormorane (Phalacrocorax lucidus) sahen. Auffallend waren die vielen Sportfischerboote, die morgens früh schon unterwegs waren. Offensichtlich optimale Fanggründe. 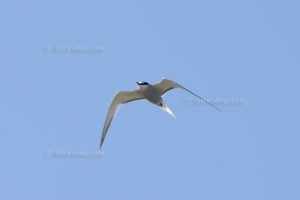 Terns in general are excellent fliers, which may, from time to time, appear as vagrants outside of their home range. 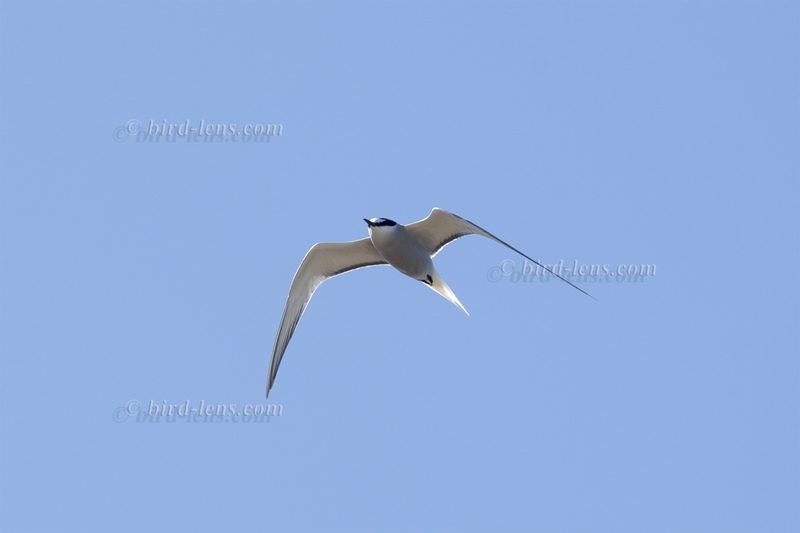 Forster’s Tern, Sterna forsteri, are no exception in that. Only some days ago, a Forster’s Tern was found on the coast of Ireland. An adult winter Forster’s Tern could be observed at Corronroo along with Common Loon (Gavia immer), 3 Little Egret (Egretta garzetta), Long-tailed Ducks (Clangula hyemalis), some Red-breasted Merganser (Mergus serrator), Northern Lapwing (Vanellus vanellus), 2 Spotted Redshank (Tringa erythropus), 3 adults and 1 first-winter Mediterranean Gull (Ichthyaetus melanocephalus) or (Larus melanocephalus) and 1 second-winter Little Gull (Hydrocoloeus minutus). This would have been an excellent selection of birds for a continental birding day in the middle of wintertime. 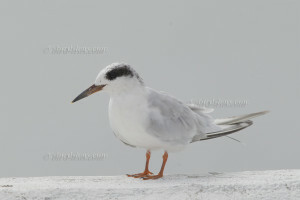 Other Forster’s Terns could be found in Galway on Mutton Island, at Nimmo’s Pier, at Doorus and off Newtownlynch Pier. All observations were made between mid December 2014 and beginning of January 2015. 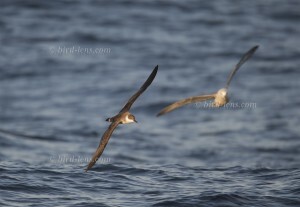 On the western edge of the western palearctic pelagic birds are living and migrating. To see them, Bird-lens.com managed several trips already to Portugal and the Canary Islands. 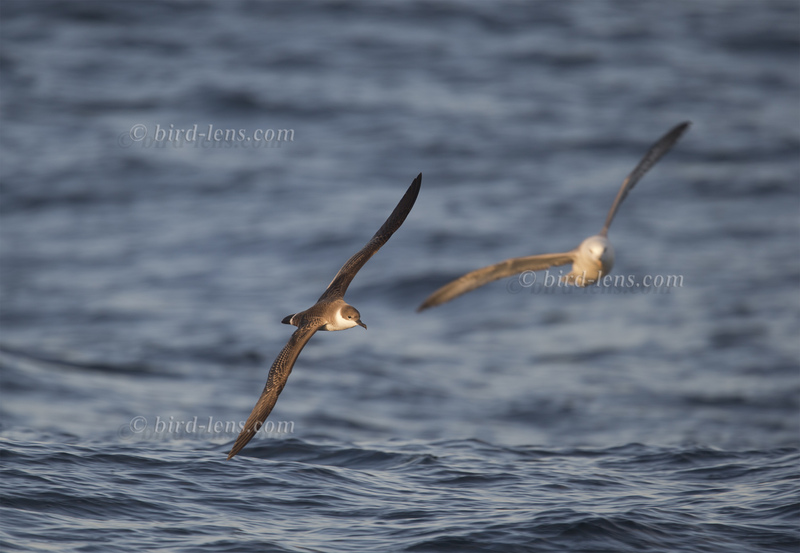 Now migrating seabirds with a more northern circle of migration could be observed on several pelagic trips with Joe Pender on his boat “Sapphire” off-shore the Isles of Scilly. A great experience. 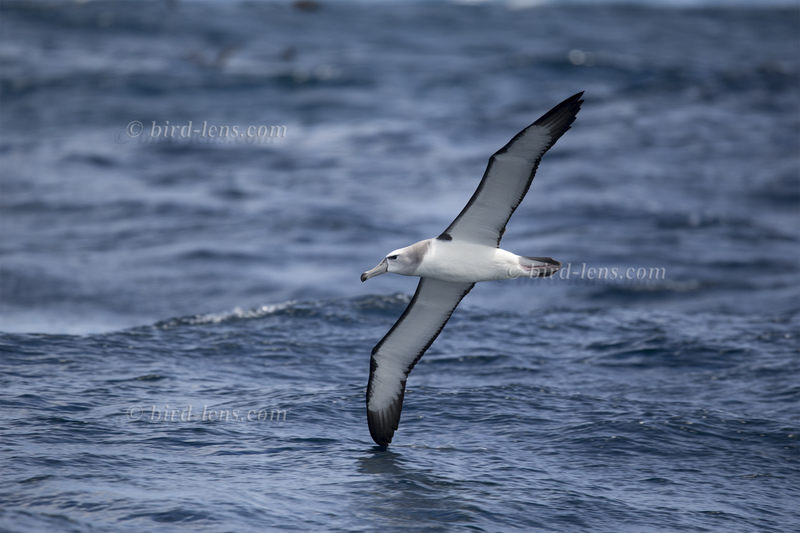 Thus for the keen birdwatcher of western palearctic birds these pelagic species do not need to stay on status “highly though-after mega birds”, but you can see them, too. To see birds like Northern Fulmar (Fulmarus glacialis), Cory’s Shearwater (Calonectris borealis), Great Shearwater (Puffinus gravis), Sooty Shearwater (Puffinus griseus), Manx Shearwater (Puffinus puffinus), Balearic Shearwater (Puffinus mauretanicus), Wilson’s Storm-Petrel (Oceanites oceanicus), European Storm-Petrel (Hydrobates pelagicus), Northern Gannet (Morus bassanus ), Great Skua (Catharacta skua), Pomarine Jaeger (Stercorarius pomarinus), Parasitic Jaeger (Stercorarius parasiticus), Long-tailed Jaeger (Stercorarius longicaudus ) and maybe even a Fea´s or Cape Verde Petrel or a Little Shearwater (Puffinus assimilis) in their element, a pelagic trip is a must!. A nice selection of the Images shot during the recent season you will find here or here! It is advisable to go for locations on the western edge of the United Kingdom and book one of the pelagic trips – preferable with a reliable skipper like Joe is. 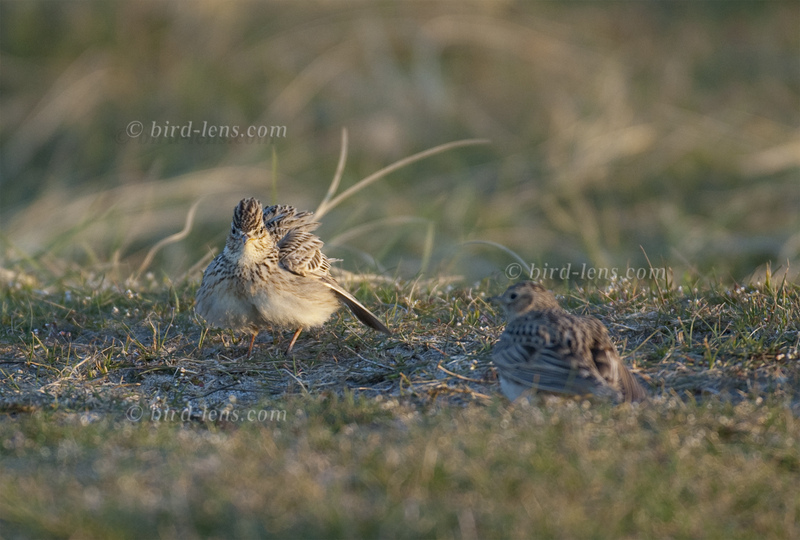 To cope with the growing demand for top shots of the rarer birds of the western palearctic from science & public customers Bird-Lens is proud to present a wide range of pictures shot in the UK. Are you interested? A first impression you will find in the gallery here. Just give me a message, if Bird-lens could serve you with additional requests.